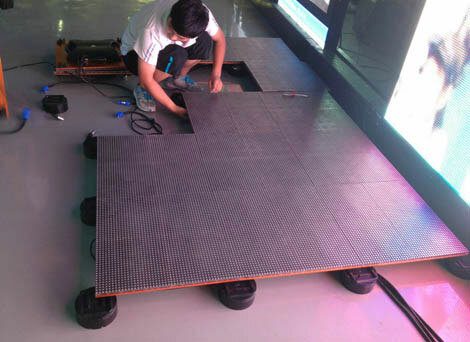 With the development of modern society and the advancement of technology, the interactive dance floor LED Display provides a more efficient means for the stage show, which is a useful supplement to the current stage display equipment, and also provides a prospective market direction for the LED display manufacturing enterprises. 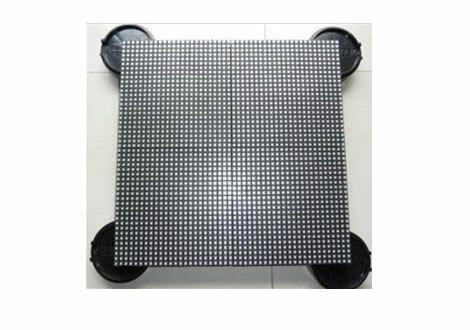 UNIT Led Dance Floor LED display uses a high strength resin Mask and high performance protective structure to ensure high load-bearing capacity [500kg/S (S≥160×160 mm)]. Fully enclosed heat dissipation structure, to make LED display achieving IP65 protection level. Modular design, can be easily connected next panel. seamless splicing. With special high strength resin mask. the performance of water-proof is good,and with high image fidelity, good evenness, brightness and large view angle. 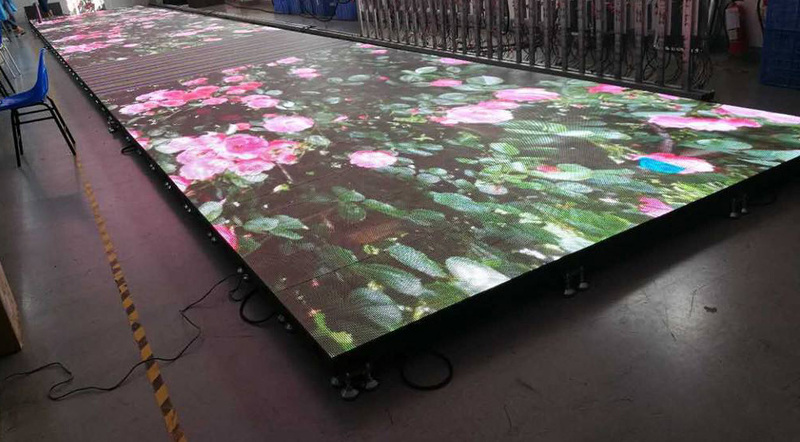 UNIT LED dance follor LED display is lightweight, flexible and easy to install and maintain. The cabinet measures 500x500mm and weighs only 11.5KG. 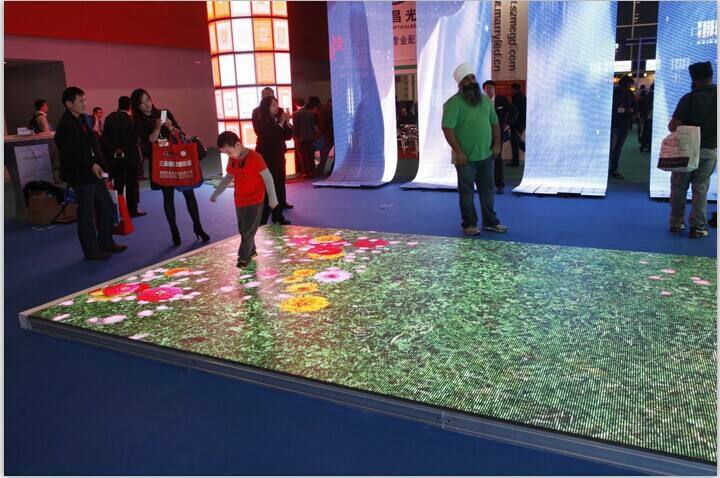 It can be customized to add interactive sensing function and upgraded to interactive LED floor display. The products are used in stage, concert, exhibition room, bar, disco, shopping center and other fields. 1. Quick and flexible installation: direct installation without tools or rail mounting. 2. High load-bearing performance: aluminum alloy material structure, bearing capacity of 1.5 tons / m2 or more. 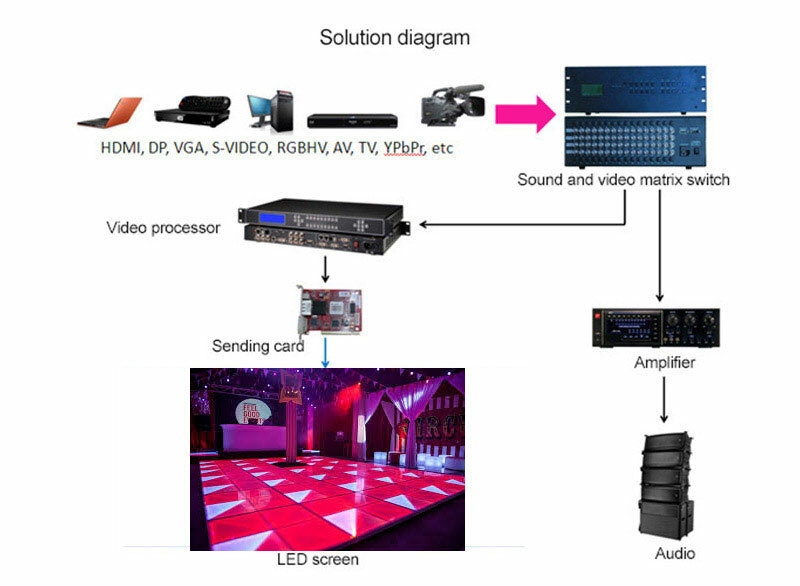 The following video is about UNIT latest product dance floor LED display, More information please check here.